Hello and thank you for visiting Margaret Avery Online! I consider it the utmost blessing to have worked in the entertainment industry for over 45 years and I'm extremely grateful to STILL be contributing my gifts ... ain't nobody dried up over here! It is sometimes hard, however, to stay connected to the many generations who have experienced my work so I decided to make this "Being Margaret" page to give you a look behind the veil of celebrity into my life! Make sure to add me on Facebook , Twitter, and my newest account (Lord help me!) Instagram! Thank you for your support! 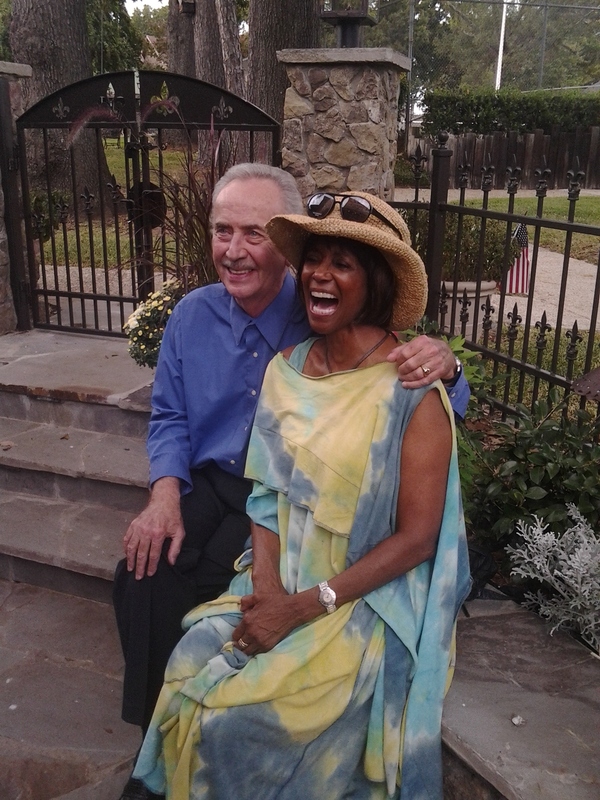 With my wonderful co-star Richard Folmer. We had each other's back through all of that dialogue! Wonderful actor! 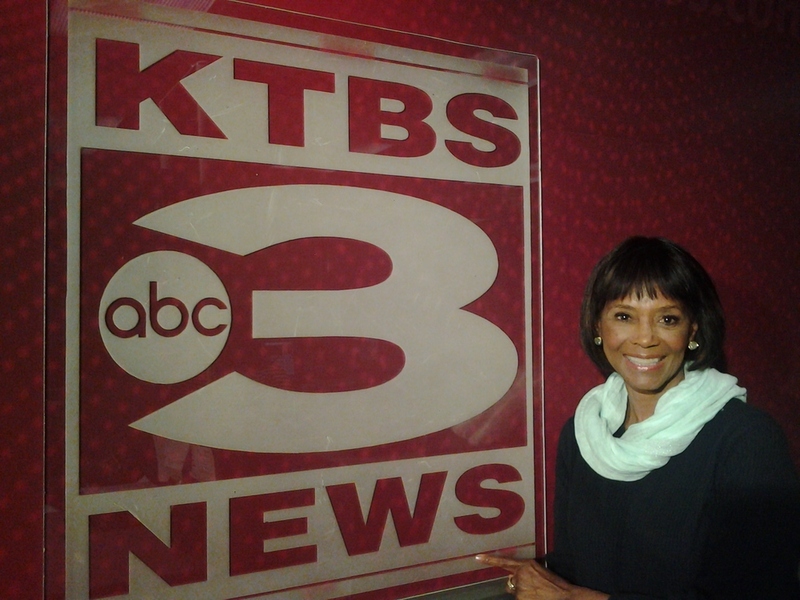 Waiting for my segment with KTBS ABC 3 in Shreveport. Such nice people! My co-star and I with the wonderful Carly Flynn Morgan of KTBS after our interview. She had such great spirit! With some of the wonderful crew at KSLA12 News. Press Day! With segment producer Georgia Dawkings, Senior Producer at KSLA channel 12 in Shreveport! "The Gin Game in Shreveport Louisiana"
Arriving to rehearsal for The Gin Game. Lord it was hot!